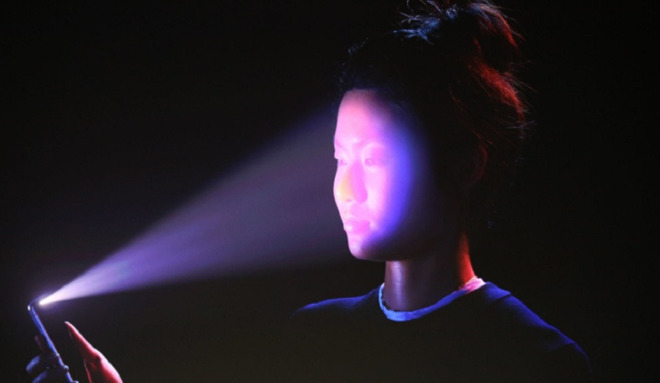 A series of privacy advocates are taking issue with Apple allowing developers to use the TrueDepth camera central to the Face ID system under limited circumstances —and with serious restrictions applied by Apple to what coders can use the data for. A report on Thursday morning by Reuters notes that Apple's terms for developers allows app creators to utilize "certain facial data" such as attaching an augmented reality mask to a user's face. Additionally, some data can be collected by the developers —assuming they get "clear and conspicuous consent" from the user. The Face ID system, and the True Depth camera are debuting with the iPhone X —which will be in customer's hands on Friday. The technology is expected to migrate to Apple's entire fall 2018 line of iPhones.